Another day, another tweak. This new tweak brings iOS 11 aesthetics to iOS 10. Here’s how it works. 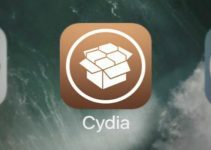 iOS 11 beta is already out and a lot of jailbreakers want access to features and aesthetics present in the latest firmware. That’s where LockscreenXI comes in. LockscreenXI Cydia tweak brings iOS 11 lock screen user interface to iOS 10 firmware. It is jointly developed by tweak developers LaughingQuoll and Antique Dev. 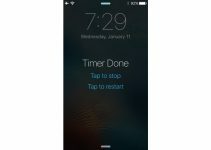 LockscreenXI overhauls the stock iOS 10 media controls and passcode screen. This tweak is a part of the Eleven Cydia tweak bundle that LaughingQuoll and Antique Dev were working on. 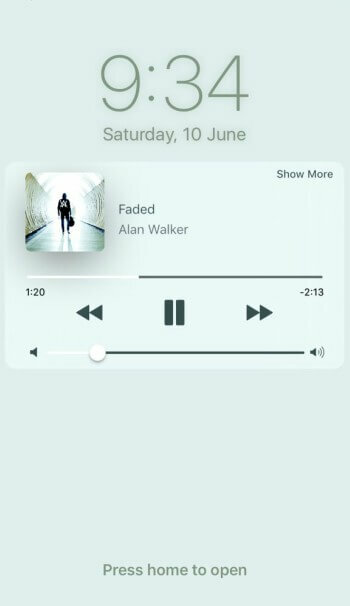 You can also minify the Music Player to free up some space on the lock screen. This tweak is compatible with Noctis. However, I wouldn’t recommend you use it with other lock screen enhancements due to conflicts. Lysithea Cydia tweak does the same thing for media controls but it doesn’t tweak the passcode screen. 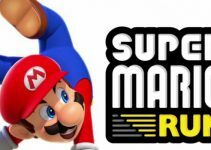 It is free to download and works just as well. So if you face some errors with LockscreenXI or just want a free alternative, you can go with Lysithea. But remember, it is developed by ijapija00, the most notorious developer in the entire jailbreak community. 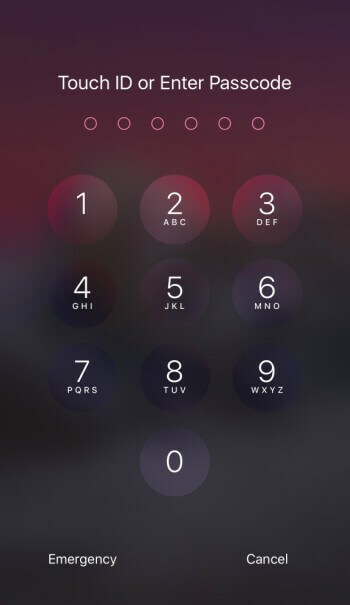 As far as the passcode view is concerned, it’s good but nothing extraordinary. The tweak doesn’t highlight the buttons you press and it feels rather dull. Again, ijapija00 has developed a good alternative to this tweak – it is called Creamy. It solely changes the stock passcode view to that of iOS 11’s. This tweak is so good that after coupling it with the default iOS 11 wallpaper, you’ll forget you are on iOS 10. At $0.99, it’s a steal and must-have for every jailbreaker looking to create an iOS 11 setup. Highly recommended. If you own an iOS 9 device, you are out of luck as the developer doesn’t intend to add iOS 9 support. LockscreenXI is available for download on BigBoss Cydia repo for $0.99. It is compatible only with iOS 10. For more Cydia tweaks and downloads, subscribe to our social channels.